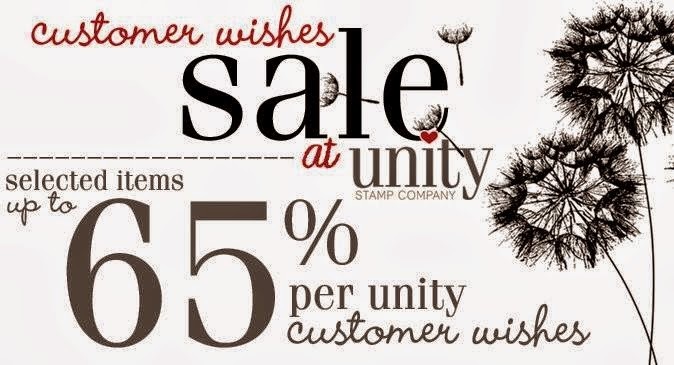 Unity Stamp Company: Growing in Unity Blog Hop! 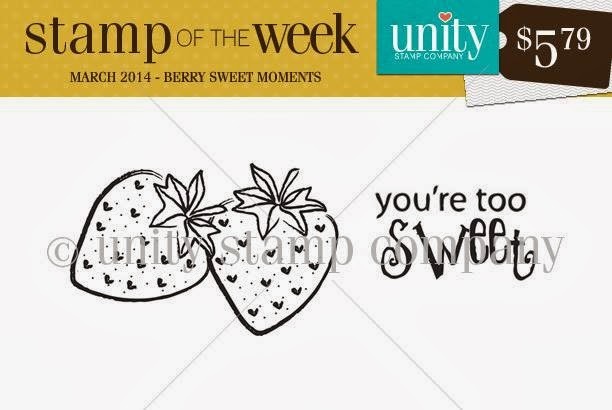 Growing in Unity Blog Hop!! Be sure to get on out there to hop and comment! 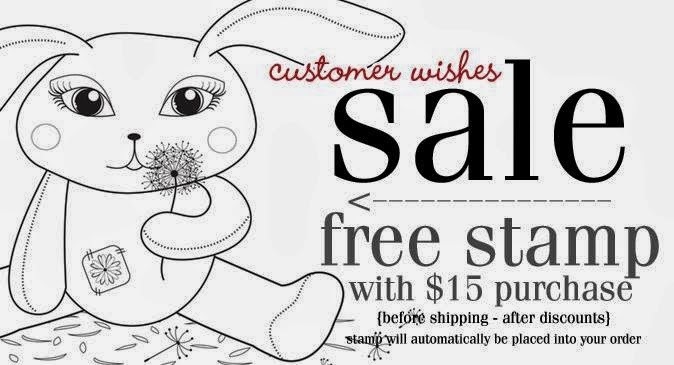 One lucky winner will get an entire month of the Stamp of the Week!!! How super cool is that?? 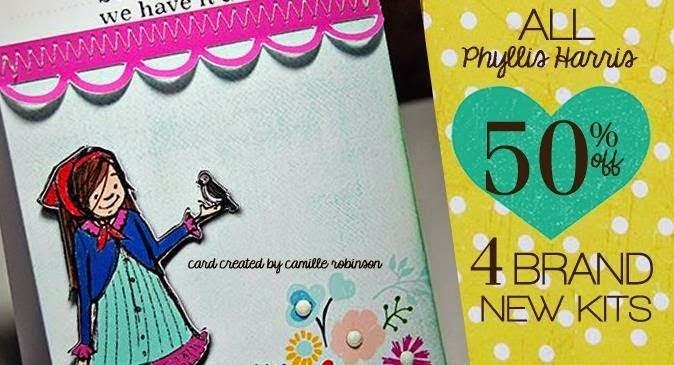 Now head on over to Paula's blog to check out her wonderful creation! !